Indusquip Marketing with our principals INVT are consistently dedicated to increase and improve the successful INVT brand and range of Variable speed AC Drives available in South Africa. The demand for a larger Single phase AC drive is driven by the growth in the young and vibrant Informal sector of business. 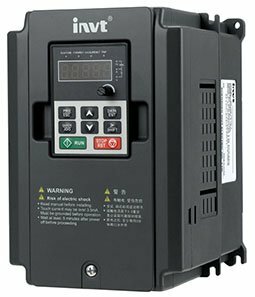 The need for an Energy Efficient AC Drive competitively priced to start and control a 4 Kilowatt motor from our 220volt ~ 1 phase electricity grid has now been met. Prior to the launch in South Africa, Indusquip were already able to secure forward orders. 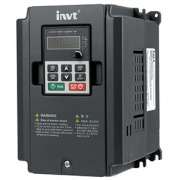 Indusquip Marketing stock a complete range of 0.4kW to 4kW Single Phase VSD VFD AC Drives.